Ms. Cluff has appeared on numerous occasions as a soloist with The Vancouver Island Symphony, and performs frequently in recital on Vancouver Island as a chamber musician and as a guest artist in other musical ensembles. She has attended the masterclasses of Flutists: James Galway, Jean Pierre Rampal, William Bennett, Patrick Gallois, Paul Edmund Davies, Susan Hoeppner, Julius Baker, Jeanne Baxtresser, and jazz flutist Moe Koffman. Recently, in 2006, Sir James Galway became intrigued enough to ask to be interviewed live on Fluteloops, Jennifer's mp3 online radio show, as did 'Stagefright in Musical Performance' author Michael Goode. 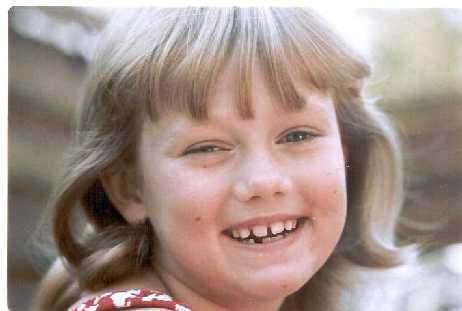 Jennifer was also profiled in The Flutist's Quarterly, magazine of The National Flute Association in the fall of 2010. 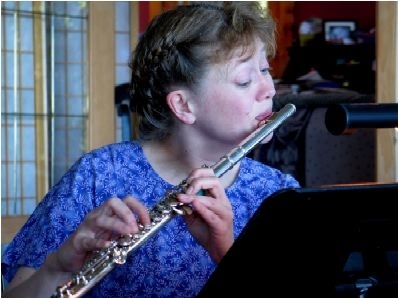 Ms. Cluff has also acted as a woodwind/flute adjudicator, and been warmly welcomed back to the Pacific Northwest Music Festival in 2005 and 2008. In 2010 she will adjudicate in the Richmond Festival. 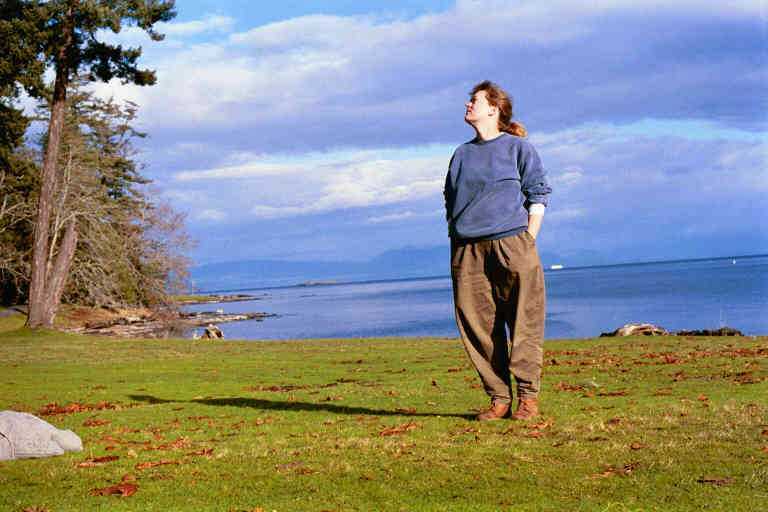 Jennifer has also taught flute for University of Vancouver Island, Malaspina College and The Nanaimo Conservatory of Music since 1993. Jennifer's articles on flute playing have recently been published in the United Kingdom's Flutewise magazine (www.flutewise.com). Jen also plays the part of an online Flute-guru (just kidding, really) to hundreds of internet flute lovers, having written dozens of freely downloadable and helpful flute articles on her website. Hobbit style life on an island in British Columbia.